Over 1,100 students from various city schools participated in the TCS IT Wiz held at Town Hall, Ashram Road. TCS IT Wiz – India’s largest inter school IT Quiz event was organized by Tata Consultancy Services (TCS), a leading IT services, consulting and business solutions firm. 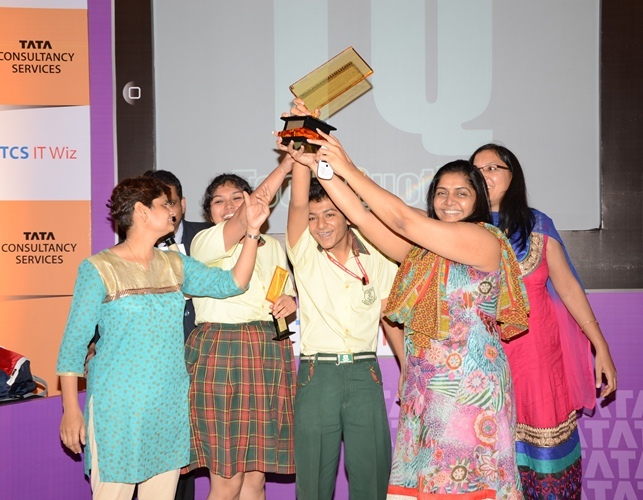 The regional finals of Ahmedabad edition witnessed some edge-of-the-seat quizzing with Jalaj Maheshwari & Ravija Amlani from St. Kabir school and trumping their closest rivals. Yash Goyal and Manas Gupta from Maharaja Agrasen school came a close second in what was a fitting end to some exhilarating battle between the tech nerds. The Winners walked away with an iPad each while the runners up won galaxy tablet each. 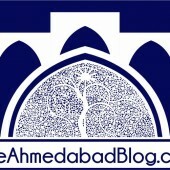 The winning duo will represent Ahmedabad in the Mega Finals and will contest for the “Smart Tech Wizard 2013. The prizes were distributed by Prof. JN Goswami, Director, Physical Research Laboratory, Ahmedabad, along with Mr. Pankaj Kumar Gupta, Delivery Centre Head, TCS Garima Park, Gandhinagar. An interactive Twitter contest was organized during the quiz to engage with the students in real-time as a part of our social media outreach program. As many as 1433 tweets were recorded during the regional finals. This year through the TCS IT Wiz, the hunt for smart Tech Wizard will be held across 14 locations across the country – Ahmedabad, Bangalore, Bhubaneswar, Chennai, Coimbatore, Delhi, Hyderabad, Indore, Kochi, Kolkata, Lucknow, Mumbai, Nagpur and Pune. The winners of the UAE team will also compete in this Mega finals for the title. TCS IT Wiz Format: The written prelims had a set of 20 questions for all the teams at the venue. The top six teams from the written prelims qualified for the Regional final. The 6 finalists also received an array of prizes from TCS ranging from Double Duffle Gym bag, Headphones, USB pen drive, Notebook speakers, and T-shirts.